Shipping Charges depends on location. Why is Zimbra Email hosting better than to Microsoft/CPanel Email servers? Zimbra email hosting provides its users a rich-featured browser-based experience. Unlike Microsoft exchange server/CPanel email server, Zimbra is an “open source solution” whereas Microsoft is a costly commercial application. Microsoft exchange server will work exclusively for windows operating system whereas Zimbra can work on multiple platforms, i.e., on any operating system that you are running on your server. Most importantly Zimbra is better than Microsoft is that Zimbra offers you the highest solution that is capable of meeting your business requirements at a fraction of the cost of Microsoft email servers and also with the better interface than the Microsoft itself. 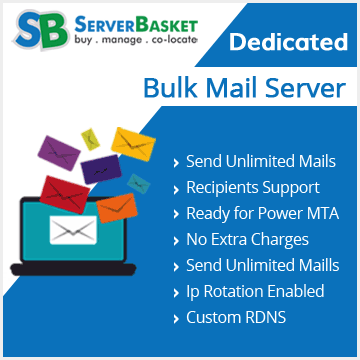 We at Server Basket providing Managed Zimbra mail server hosting plans that are of affordable prices that are compatible with all types of operating systems. 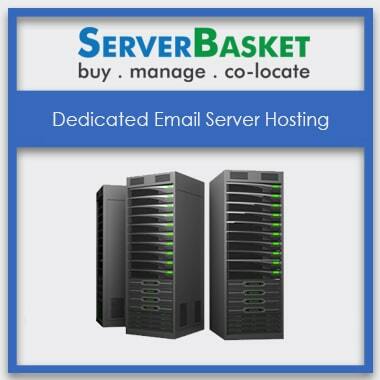 Server Basket provides free Zimbra server management services, you do not need to worry about the management of your server or hire a server admin, we take off all the things and some of our management services include Zimbra Installation, Zimbra Backup Configurations, Server Monitoring, Zimbra server security, Zimbra migration, upgrade and maintenance, Zimbra SSL installations, 24/7 technical support and SPAM control and security, etc. All the Zimbra email hosting packages from Server Basket comprise of pre-installed advanced anti-virus protection and spam protection. The managed Zimbra mail server provided by us has each of the hosted email accounts comes with robust protection to keep your system safe. And some of the security features include secured attachment opening and HTML rendering, Spam Assassin, and ClamAV included, they have the compatibility with the existing anti-virus/anti-spam via postfix and amavisd-new. Get the powerful Zimbra email hosting experience with is the most secure and reliable business email hosting services. 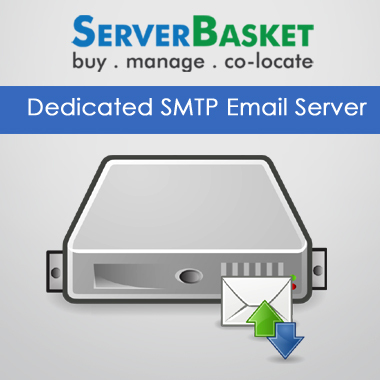 Get unlimited Zimbra email accounts and space as per your choice with managed Zimbra mail server Hosting Services to connect from wherever on any smartphone or other devices. Zimbra email hosting facilitates real time and over the air mobile synchronization along with the integration of calendar, contacts, emails, and tasks from your android mobile/ ream, iPhone, iPad, Blackberry and Windows mobile device or tablet. You can consistently update with the latest emails and engagements right at your fingertips. Innovative unification with Mitel and Cisco for a click to call (bridges the call to customizable numbers and one-click dial for numbers in Zimbra), call record history (setups call back from the numbers in the recorded history), visual voicemail (play, pause, forward, delete, download, restore and unread synchronized on mobile phone devices), web conferencing (users can launch, manage and join meetings) and instant messaging & presence. Also, Zimbra easily connects to other unified communications solutions over open APIs. Zimbra email hosting service is better than Microsoft outlook concerning better user experiences either by using Zimbra desktop client or Zimbra web client, comes with an AJAX-based web interface that will provide full access to the information stored in your account including all of your emails, contacts, and calendar. Zimbra is cost effective as compared to Microsoft, and you can get accessed to all the features of Zimbra at the half the price of the Microsoft and also the interface of Zimbra is as similar as Microsoft but with much reliability and security. 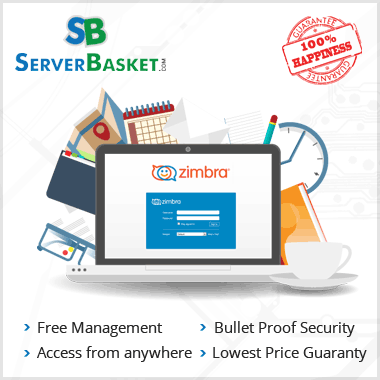 Zimbra is a seamless and the most stable email hosting server. 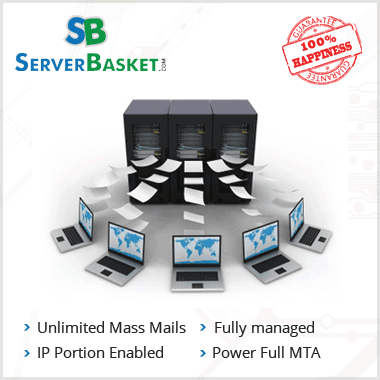 We at Server Basket offer 100% uptime that endeavors to run your business’s communication smoothly. Our top most priority is to cope up with the availability of your business needs and website. Our tier 4 Indian data centers with best-in-class infrastructure empower to provide you the best possible uptime any day.